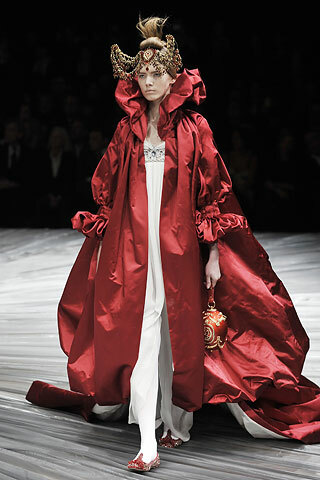 Alexander McQueen died today, a tragic loss at age 40. He was an amazing designer & will be sorely missed. Our condolences to his family & loved ones. For more information on the news of his death, read here.